ASEAN is in the period of rapid social and economic progress, the region is highly exposed to natural hazards and disaster. These problems, Geo-informatics (GI) and Space technology is one alternative to manage and mitigate these serious situation as it have been proved to be a powerful tool for spatial analysis on natural resource and environmental management, as well as disaster monitoring and management. In order to effectively and sustainably utilize this technology, human capacity building is a crucial component needed to be enhanced continuously. 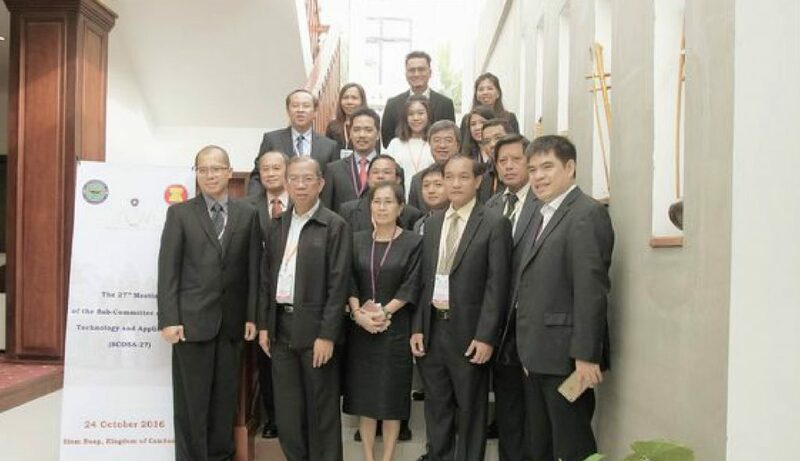 Therefore, The 71st Meeting of Committee on Science and Technology (COST-71) established ASEAN Research and Training Center for Space Technology and Applications (ARTSA) on 26 October 2016 as proposed by ASEAN Sub-committee on Space Technology and Applications (SCOSA-28) and Geo-informatics and Space Technology Development Agency (GISTDA) under Ministry of Science and Technology, Thailand. The center is located at Sirindhorn Center for Geo-informatics (SCGI), Space Krenovation Park (SKP), Chon Buri province, Thailand. 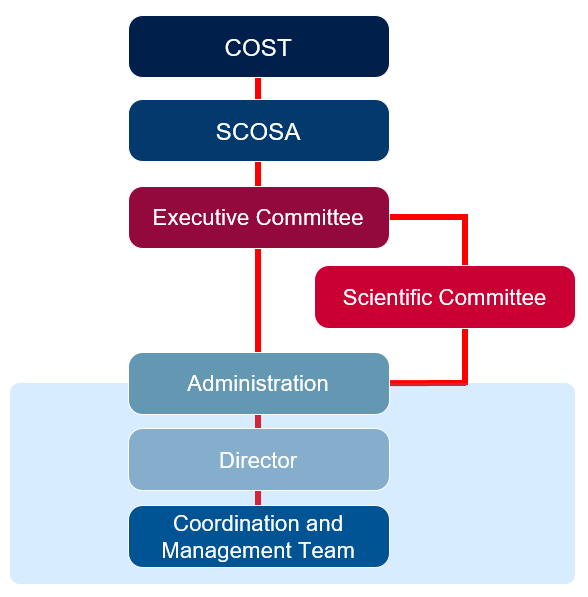 The center’s objective is not only to increase the capability of personnel knowledge and research development in the region, but also to establish and expand the network of academic knowledge and research collaboration among ASEAN member states that will benefit to natural resource, environmental management, and emergency response of the region. To conduct research applications and innovations, and collaborations in areas related to Geo-Informatics for ASEAN Member States and worldwide. SCOSA 29, organized at Singapore on 3-4 April 2018, reported the center implementation and activity plan. 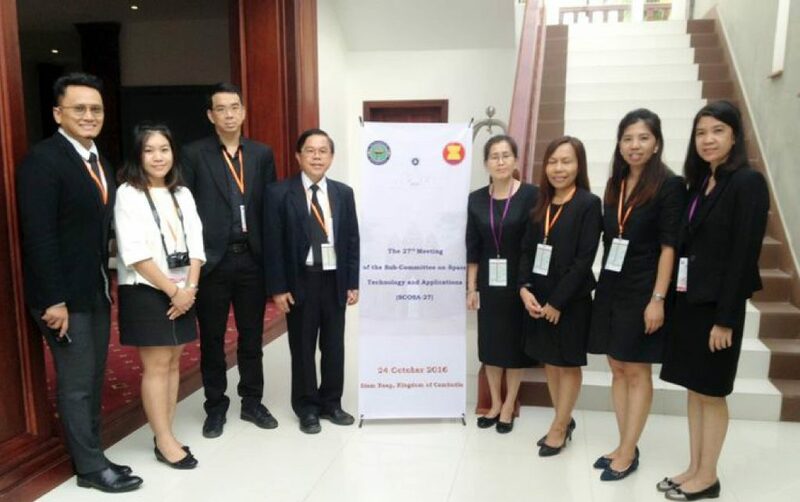 The 70th Meeting of Committee on Science and Technology (COST-70), organized at Vientiane, Lao PDR on 2-5 November 2015, adopted the draft of the Constitution of ASEAN Research and Training Center for Space Technology and Applications (ARTSA) proposed by GISTDA, Thailand. 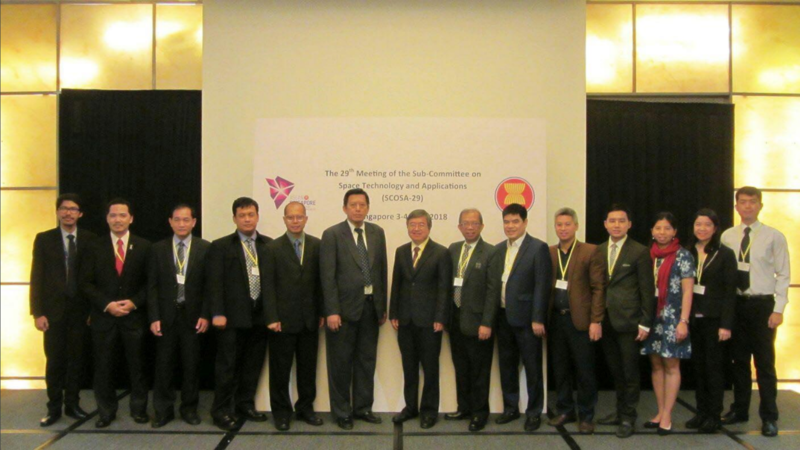 SCOSA 26 organized at Phukhet, Thailand on 25-26 May 2015, adopted the revised draft of the constitution and endorsed the establishment of ARTSA. 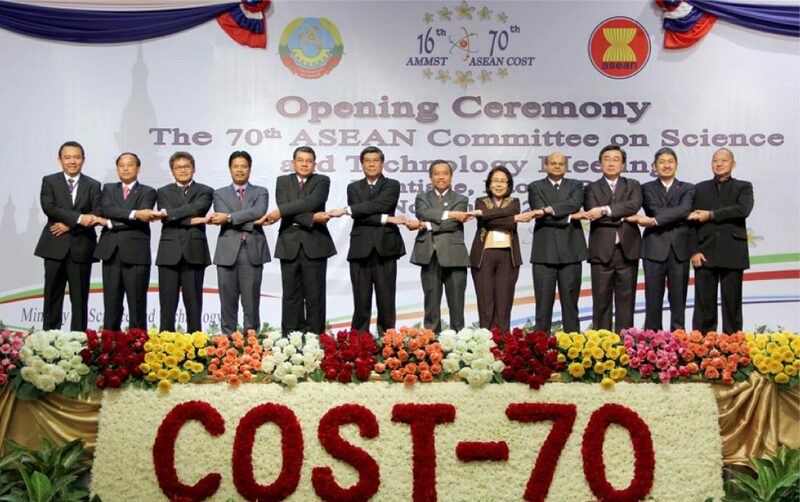 The meeting requested ASEAN Secretariat to inform COST about the establishment of ARTSA.